The new exhibition dedicated to luxury goods and services. From 2 to 5 June the fabulous setting of Cannes, on the French Riviera will host Cannes Collection 2016, a magnificent exhibition of the most desirable objects in the world. 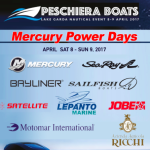 A wide selection of products will be presented, including boats from 22 to 60 meters, also available for purchase. 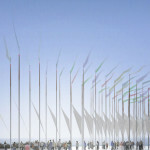 The exhibition will take place only a few days after the Grand Prix of Monaco and less than two weeks after the glittering Cannes Film Festival. 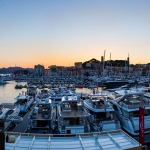 Cannes Collection 2016 presents itself as a must see event for those interested in luxury in all sectors, from sailing, aviation (helicopters will also be exposed) motoring, art, travels, real estate. 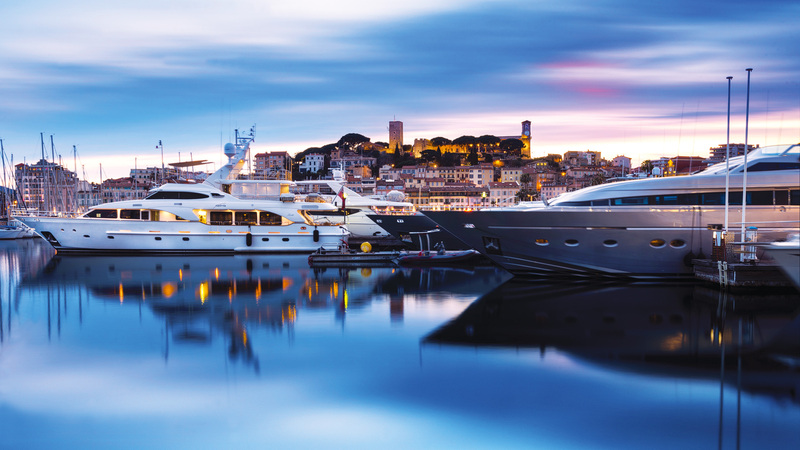 Cannes is a fabulous place: its bay, with luxury hotels, casinos and fantastic shops attract an exclusive international clientele: over 2 million visitors a year, more than half of them from abroad. 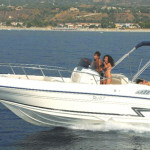 Famous throughout the world, Cannes is one of the most characteristics destination of the French Riviera. 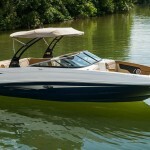 Sea Ray will be present with his SR 400 Sundance and 510 Sundancer.